A composite deck will extend your outdoor living space and provide the perfect retreat for family gatherings, entertaining, or just relaxing. Create your own backyard oasis with a new composite deck from Creative Homescapes. We’ll create a design that will extend your outdoor living space and provide the perfect retreat for family gatherings, entertaining, or just relaxing. A composite deck is easy to maintain and will look great for years to come! Talk to one of our design consultants today. 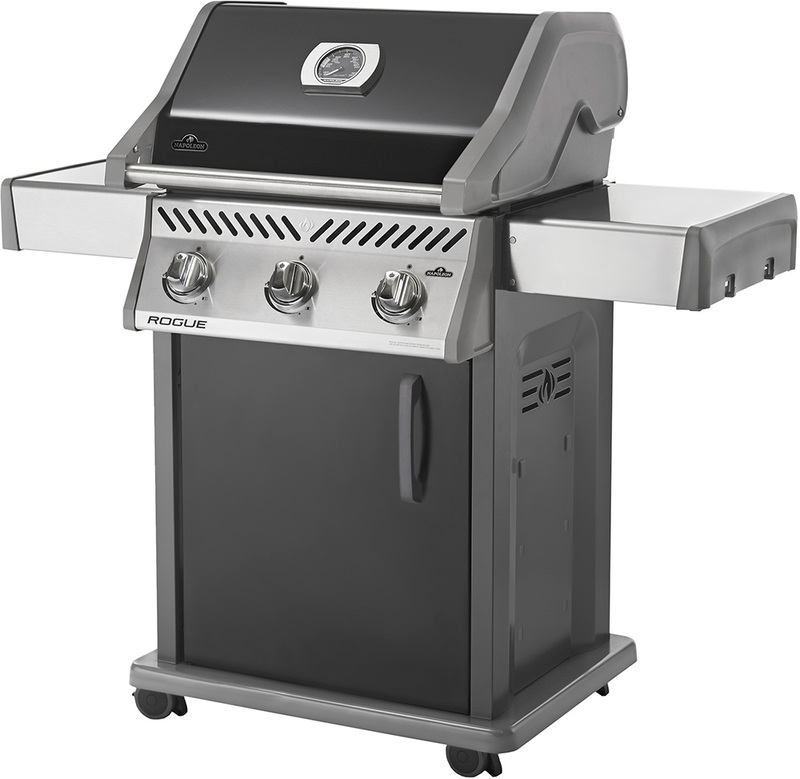 As an added bonus, if you book before April 1 you’ll also get a FREE Napoleon Rogue 425S BBQ! * Applies to custom composite deck installations, minimum value $10,000. Down payment must be made by April 1. Payment in full must be received prior to receiving BBQ. If perfect sear marks are a badge of honor, the Napoleon Rogue 425 is the gas grill for you. Sleek porcelainized lid and door with integrated storage compliment your landscaping. Locking casters allow you to roll the Rogue right into the middle of the action. Folding side shelves free up more space for the Rogue 425 to tailor itself to your backyard space.